Rooted deeply in his past as a stone mason, his approach to designing buildings is crafted and tailored for each client. "Architecture is more about relationships and understanding the client's vision and needs than just producing buildings." John was awarded his Masters Degree in Architecture from UNC Charlotte. John has also managed the development of over $150mm in multifamily communities in the Carolinas while working for a national REIT firm. When John is not working on projects he is spending time with his wife and three energetic kids. John enjoys playing blues guitar, basketball, fishing and running. As Director of Operations, Denene brings 25 years of business management and forensic accounting to the firm. Her focus is sustainable growth with proven profitability while making sure that each client receives excellent design for every dollar invested. Her experience gives her a tried and true approach to the daily operation of the company. She transitioned from a contract relationship with Plageman Architecture to that of employee because she saw firsthand that Plageman Architecture was truly... A BETTER EXPERIENCE. Her favorite part of the day is going home to her husband and daughter. She's crazy about her friends, great coffee and the NC Mountains. After graduating from the Interior Architecture program at UNC-Greensboro, Susan has spent her career practicing commercial design. She is grateful for the opportunities she has had to work on a variety of project types including corporate, financial, food service, government, health care, higher education, historic, recreation, health care, and transportation facilities. These experiences have challenged her and developed her as a well-rounded designer. What she enjoys about being a designer is the relationships that are forged with clients and helping their wants and needs come to realization. Other than being a designer, what she enjoys most is being a wife and mother to two daughters. You will find them enjoying being at home in the country, heading to the North Carolina coast, or playing on a volleyball court somewhere. Originally from North Myrtle Beach, SC, Matthew relocated to the Triad to pursue a future in design. A graduate of the Interior Architecture program at UNC-Greensboro, he's happy to put his design skills to work. Beginning with adolescent interests in culinary arts and graphic design, Matthew has focused his creative thinking on the built environment and understanding how design impacts the lives of others. With an inside-out approach to designing interiors, Matthew loves discovering the best fit for the puzzle pieces of a space. In his free time, he enjoys travelling to see friends and family, volunteering and finding new areas to apply his creativity. 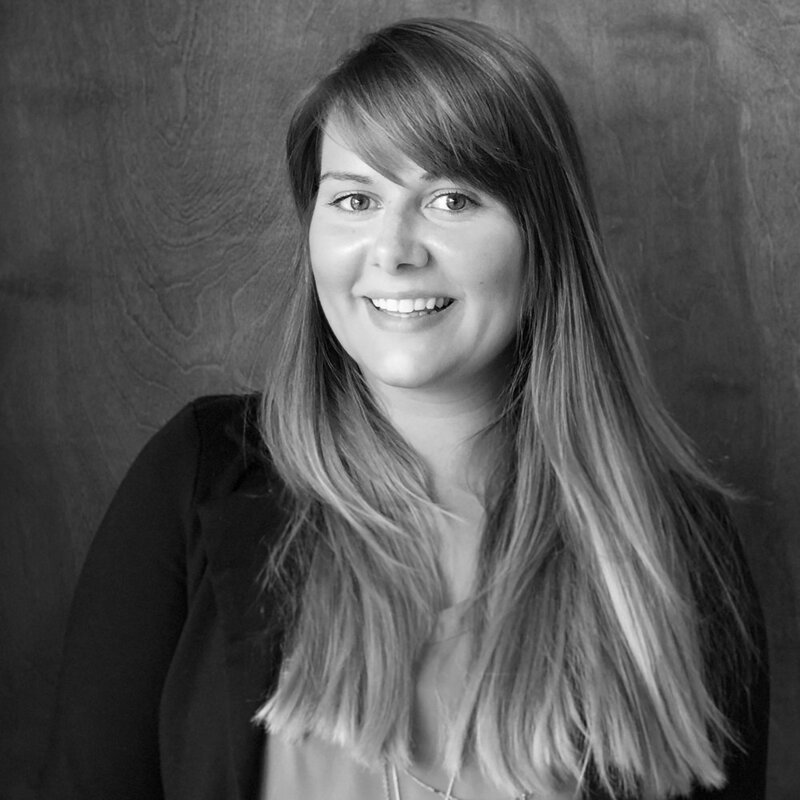 Originally from New Jersey, Jessica relocated to North Carolina to join Plageman Architecture. In 2015, she graduated from the University of Hartford's architecture program where she developed an appreciation for the process of designing. From an early age, Jessica has had an inherent curiosity about construction and the built environment. She enjoys the more technical side of architecture as well as the design aspects of the profession. Jessica is eager to learn and gain experience as a part of the Plageman Architecture design team. Outside of the office, Jessica loves traveling, going to concerts, hiking, painting, and anything including food or animals. Design and Construction have been an important part of Andrew’s life from an early age. Growing up in the family Kitchen and Bath business he developed a love of bringing ideas to life and helping others achieve their vision. Andrew pursued his passion for design in Boston and was awarded his Master of Architecture Degree from the Boston Architectural College. During his free time Andrew enjoys spending time with his wife and two daughters, discovering new music, running, and exploring the world around him. Sam recently relocated to North Carolina from New Jersey, to find a more design-oriented opportunity in the field of architecture. He graduated from the New Jersey Institute of Technology, where he learned to appreciate the design process and conceptual ideas behind great buildings. A bulk of his professional experience comes from working with retail and commercial clients. 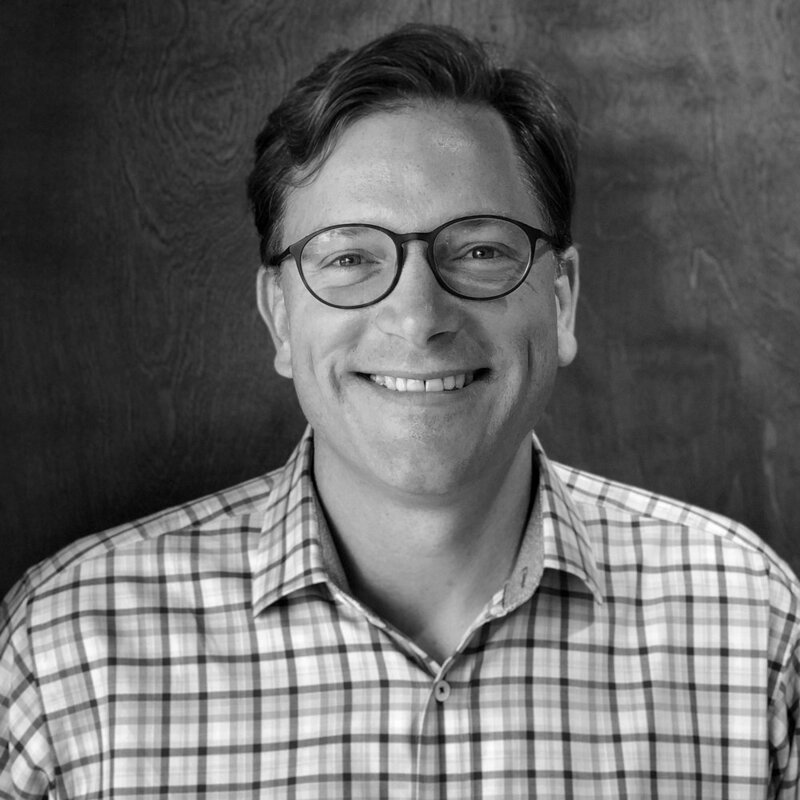 Sam looks forward to utilizing his insight alongside the Plageman Architecture team, while simultaneously learning to work with new clients and project types. In his free time, Sam likes to stay active by kayaking around local lakes with his wife or climbing at an indoor rock gym. He also enjoys trying new food and sharing a table with good company.